The largest passenger car maker of India, Maruti Suzuki, plans to introduce a few cars in India over the next years. Maruti Suzuki, the brand that introduced mass motoring, continues to churn out model after model with huge success, even after all these years. 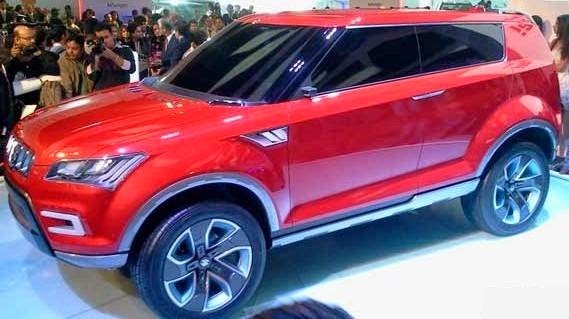 To enter the luxury SUV market, Maruti Suzuki is all set to launch the XA Alpha. Showcased as a concept vehicle in the New Delhi 2012 Auto Expo, XA Alpha is based on the Swift platform and will be launched in both the petrol and diesel variants. This compact 4-metre long car is designed keeping in mind the customers who wish to enter the sports utility segment. With its characteristic SUV lines, sharp nose, big wheel arches and muscular design this car will be directly taking on the SUV veterans like Renault Duster and Ford EcoSport which are already making big waves in the SUV genre. 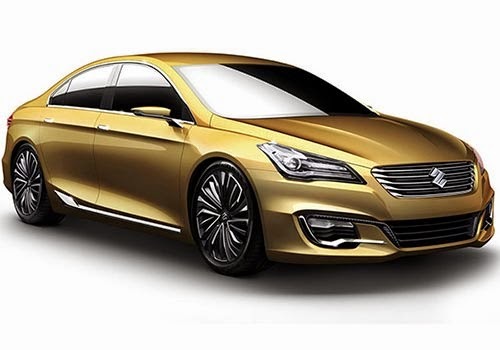 With an eye at the increasing demand for sedans in the Indian market and to boost their share in the upper A3 segment, Maruti Suzuki has revealed another concept car, the Ciaz. Showcased at the New Delhi Auto Expo 2014, Maruti’s new sedan Ciaz is based on the Ertiga platform and has a sporty appearance with fluidic body design. This will be a replacement for their earlier SX4 sedan. The competition for Maruti Ciaz will come from the wheels of Honda City, Hyundai Verna, Volkswagen Vento and Nissan Sunny. The Suzuki Jimny, is expected to be launched in the mini SUV segment and positioned between Maruti Gypsy and Grand Vitara. This compact vehicle is likely to be widely recommended for its price, as well as the rugged, light and stylish looks that it offers. Maruti Suzuki Jimny is predicted to be an ideal compact off-road vehicle for Indian consumers. On top of that the interiors are appealing and comfortable as well. It is under 4-metres in length and can thus qualify for lower tax rates. Once it hits the Indian roads, the Jimny will compete with other compact SUVs and off-road vehicles such as Mahindra Thar and Force Gurkha.